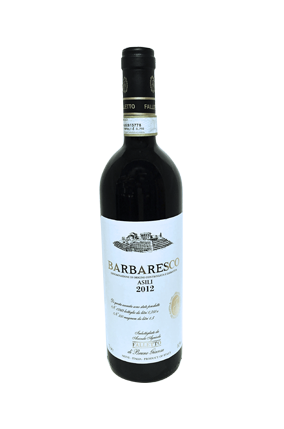 Bruno Giacosa's 2012 Barbaresco Asili benefitted from a warm growing season. The wine opens to a dark, compact appearance and shows an impressive level of aromatic intensity and complexity. The tannins are slightly less mature and more astringent in 2012 compared to 2011. This bodes well for the aging potential of this beautiful wine. Fresh acidity caps a very pretty portrait of the Nebbiolo grape. This is a lovely offering from this historic producer. Leveres i 6 stk's orig. trækasse.